New Deal or a Big Deal? A lot has been said and written in the last few days about the programme, the speeches and even the gaffes during PM Borissov's visit in New York. In several days probably all this will be forgotten and new programmes, speeches and probably gaffes would emerge. The PM of another, a little smaller than our country - Croatia, is also in New York and will also address the UN General Assembly, will also meet Croatian emigrants in the US, as well as representatives of leading American companies. According to her preliminary programme, she would also open one of the trade sessions of Wall Street and will meet the president of the New York stock exchange. The differences in programmes so far are not many, aside from one: before meeting whoever and lobbying for her country's interests Jadranka Kosor and the ministers of her government have managed to do their homework and it looks like this: 19 pages, on which 30 investment projects are described that are of the country's strategic interest and through which the government hopes to give a boost to the Croatian economy. All projects are described on these 19 pages as well as the stages they are currently at. Below the line remains the huge sum of 13.8 bn euro. In the plan you will not see a project for new nuclear power facilities, although there were such ideas at some point of the time on this geographic latitudes. You will not see either projects for the construction of new highways because the not many that are still not constructed are included in a separate plan with clear deadlines and investments. The Jutarnji List daily called the government plan a New Deal for which, however, only a very small part of the needed funding is being ensured. For example, only 500 mn euro have been negotiated for the energy projects, amounting totally to 3.8 bn euro and for which the country hopes to be realised by foreign investors. There is, however, a downward trend in foreign investments for a second year in a row. 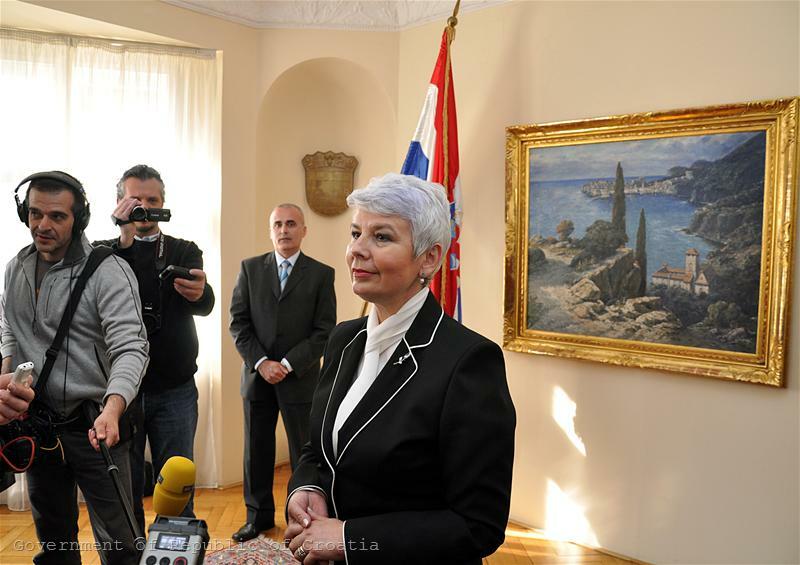 PM Jadranka Kosor said on September 24, commenting on the approved on September 23 plan, that within 20 days the companies that participate in the realisation of the projects should be ready with concrete proposals of funding and deadlines. In spite the fact that the implementation of the projects has been assigned to state companies, Kosor also said that government's proposal is open for all investors, including private ones and that there were talks with interested companies. 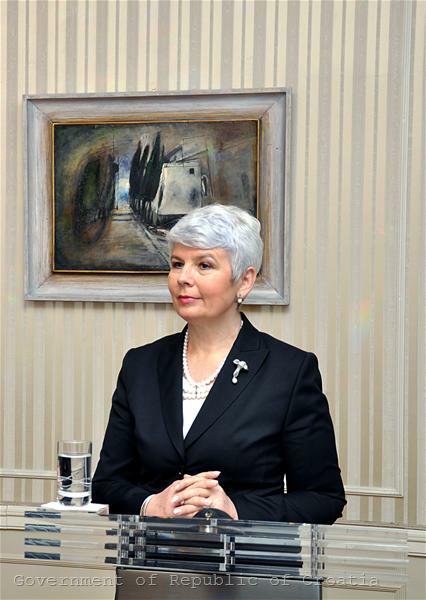 "This is a proposal of the government to everyone who is interested and who looks into the future", Kosor explained her cabinet's ideas. Of the 30 projects, 18 are in the energy sector and the implementation of a large part of them is assigned to the state company Hrvatska Elektroprivreda (HEP). According to its director Leo Begovich, first in the list for implementation is the water-electric plant Ombla as well as the third block of the thermo-electric plant Plomin. 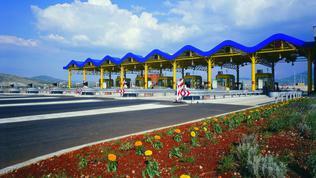 The big infrastructure projects are three, worth 4.3 bn euro. Of them the government said that the construction of a rail-way route, connecting the town of Rijeka in the northern Adriatic coast with the Hungarian border is of greatest significance. It will cost 3.65 bn euro. Aside from this, the construction of a new passenger terminal at the Zagreb airport is planned which will cost 302 mn euro. 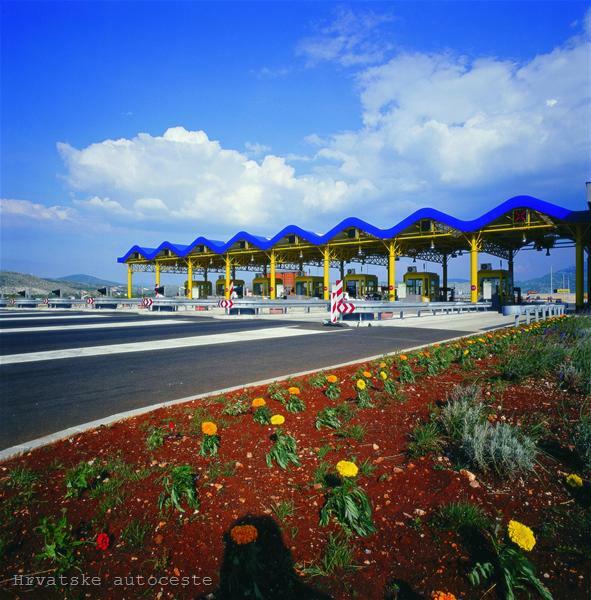 Almost the same amount, 320 mn euro, is expected to cost the construction of the bridge, connecting the continental part of the country with the Peljesac peninsula, which according to the chief negotiator with the EU Vladimir Drobnjak will be a guarantee for the integrity of the entire Schengen area. The other projects are in the field of tourism, including a project for the construction of a Croatian Olympic Centre which is expected to cost 1.4 bn euro. The plan includes several big projects from the water sector as well, estimated to cost totally 4.3 bn euro. Among them is the construction of a sanitary network and sublimation plants, as well as a canal that will connect the two big rivers Danube and Sava. In spite of all the doubts about how and where the money will be found, as well as when (and whether) for the government's ideas that are expected to boost the economy, the decision is a Big Deal. At least because things are described clearly, meaning that if someone tomorrow, in a month or a year would decide to see what had really happened, would have what to ask about. 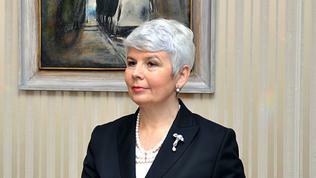 At her meetings in New York Kosor will be able to explain concretely what the country needs new investments for. Croatia can also boast with former ministers, charged with corruption, with arrests of bosses of the privatisation agency, with a former PM who was expelled from his own party after he voluntarily resigned in the peak of the crisis, with budget holes and criticism against the policies of the minister of finance. It is not hard these differences to be seen with a bare eye only if you just pass through Croatia. The country, which has a long time ago understood what it means to be a tourist destination and offers wonderful places for tourism - not over constructed, with a lot of greenery, not expensive, delicious food, silence and serenity, attracting millions of tourists each summer. And without being a member of the EU yet, Zagreb has learned that everyone benefits from the absorption of money in the long-term - citizens, tourists, businesses, investors. And as we mentioned in the beginning, the similarities in the programmes of the prime ministers of the two Balkan states (Bulgaria and Croatia), it would probably be useful for Bulgaria instead of teaching lessons for EU accession, to learn what must be done before becoming a member so that it is easier afterwards. *New Deal is the package of economic measures which the government of Franklin Delano Roosevelt introduced in the period 1933-1938. The measures are the US government's response to the Great Depression.